A business continuity plan, if implemented and maintained, can be the difference between successfully recovering from a business interruption and going out of business. This toolkit outlines the basic components of a business continuity plan, and the steps in developing and implementing the plan. 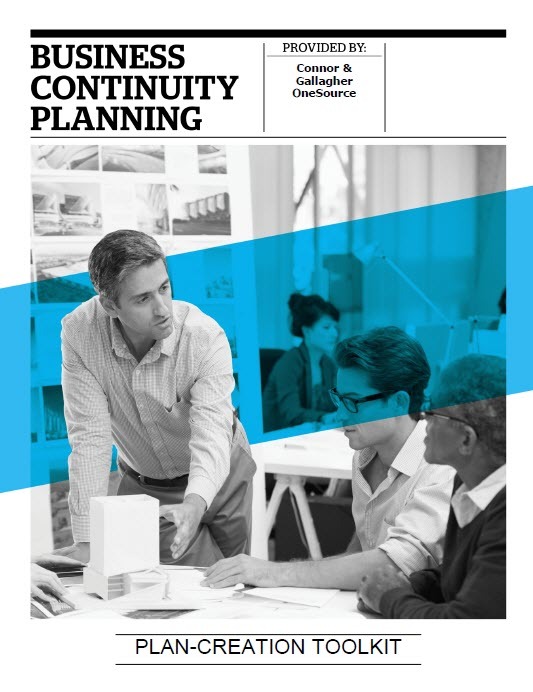 Our business continuity plan template guide includes a sample plan, providing descriptions of the purpose of each section of the sample plan. The toolkit follows the same format as the sample plan, making it easy to use as guidance when piecing the sample plan together.